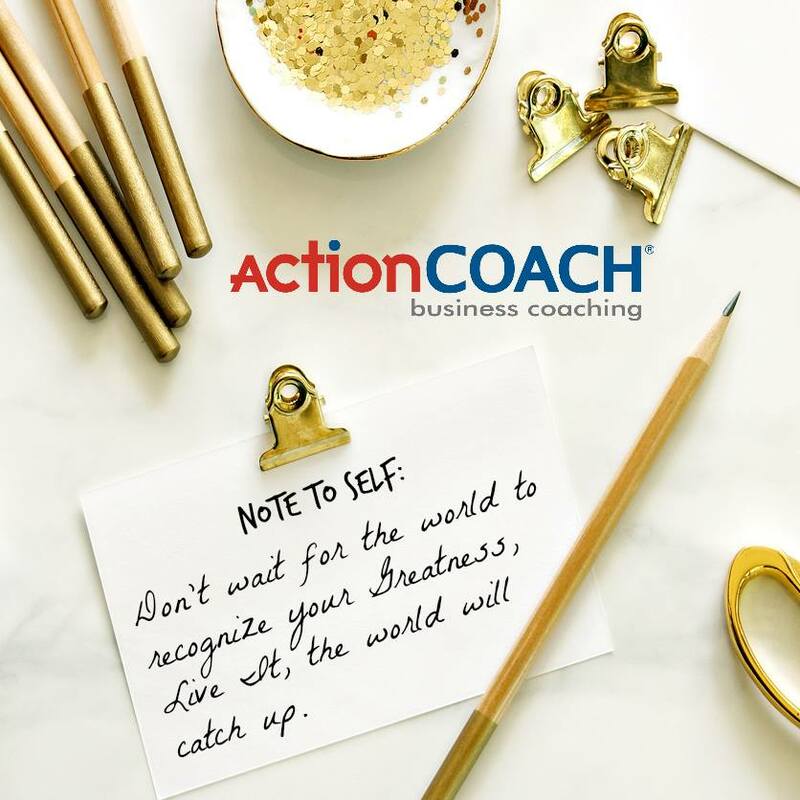 Since 1997, ActionCOACH has served thousands of businesses and their owners around the world and in every category imaginable … By showing owners how to get more time, better teams in their companies and more money on their bottom-line. ActionCOACH was founded with the purpose to provide coaching to small business owners, and to help those clients achieve success. Join the people who started the business coaching industry 20+ years ago, with more than 1,000 offices, more awards, and more success for franchisees. Start controlling your own life by creating your own flexibility. You make the choice to work nine-to-five, five days a week, or any hours you choose. With more than 1,000 high performing offices in 62 countries, a global office and a local master franchise, we are all on your team. Team is vital for success today. Start helping business owners identify where they want to take their businesses, their goals, and what they want their businesses to provide them financially and personally. We’re looking for franchise owners who are outgoing, have sales, marketing, and/or management experience, and who are results oriented. A person who can build relationships, lead a team, and who has the motivation to excel! You must have a minimum of $70k in liquid capital, and be ready to make a full-time commitment.